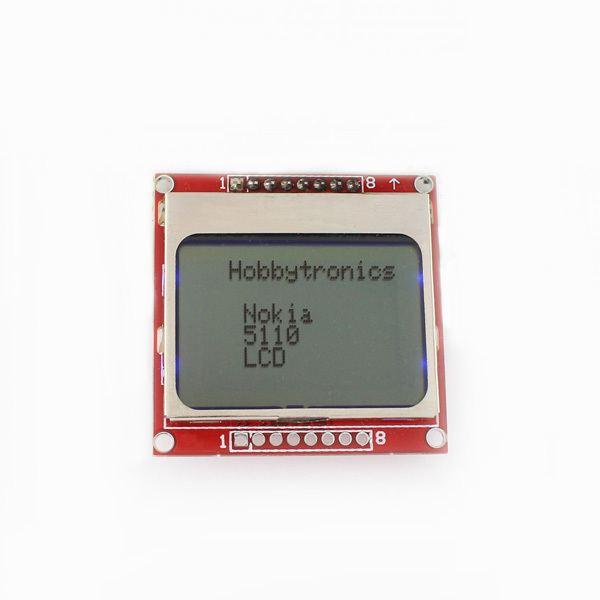 It uses the PCD8544 controller, which is the same used in the Nokia 3310 LCD. 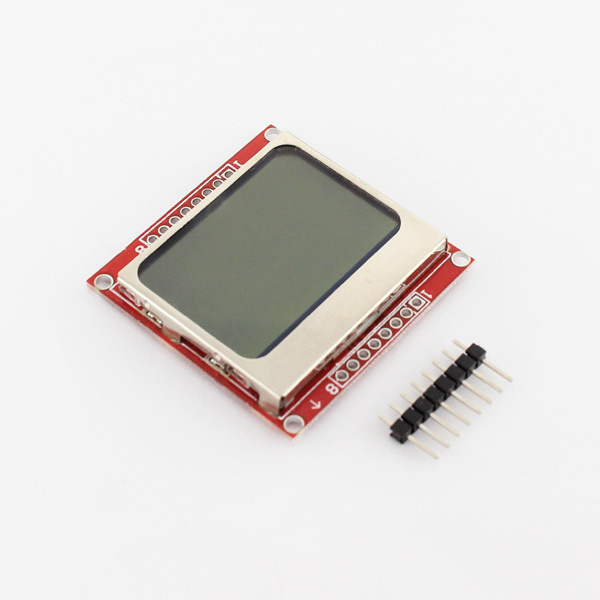 The PCD8544 is a low power CMOS LCD controller/driver, designed to drive a graphic display of 48 rows and 84 columns. 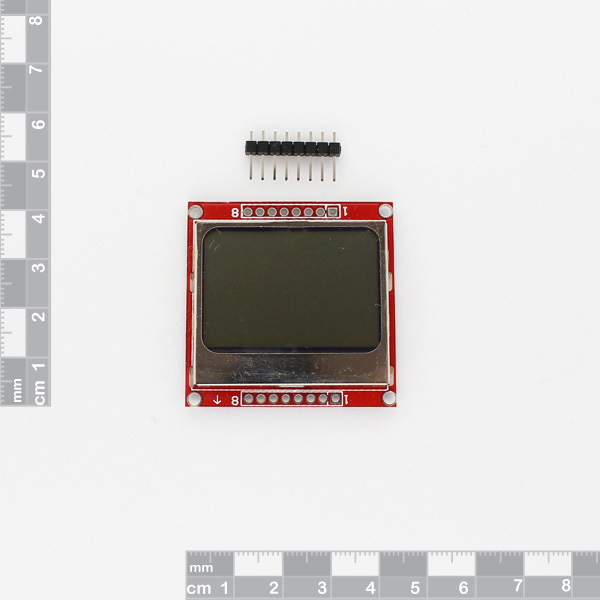 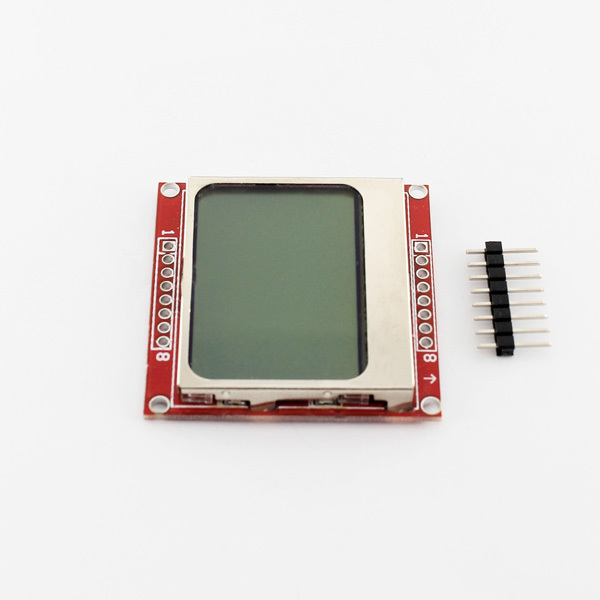 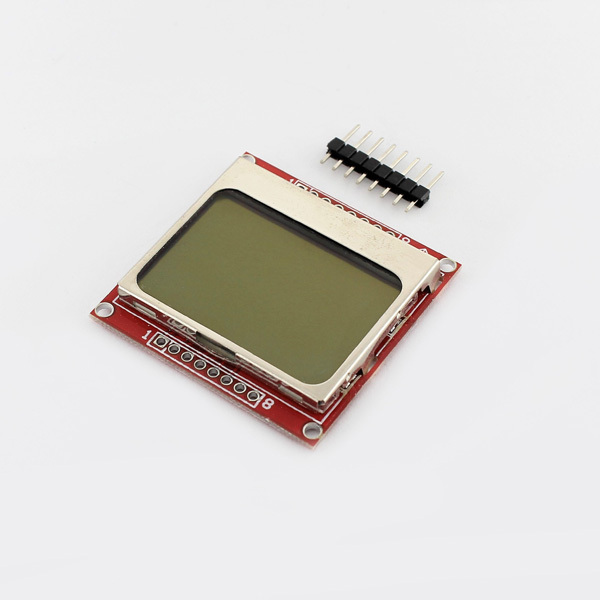 All necessary functions for the display are provided in a single chip, including on-chip generation of LCD supply and bias voltages, resulting in a minimum of external components and low power consumption. 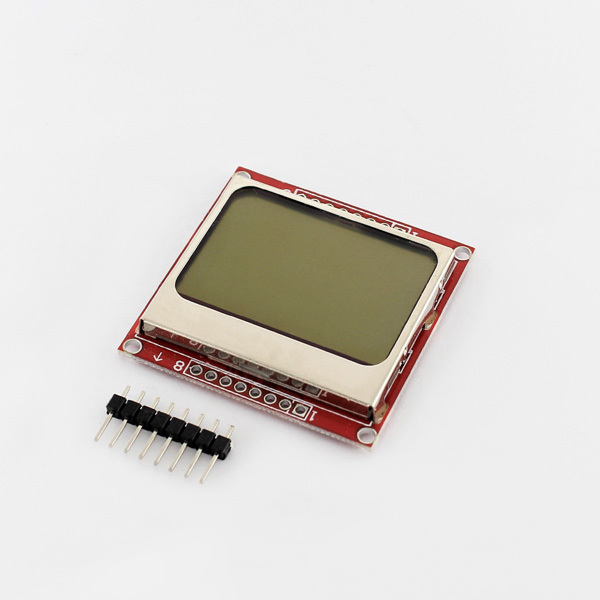 The PCD8544 interfaces to micro controllers through a serial bus interface. 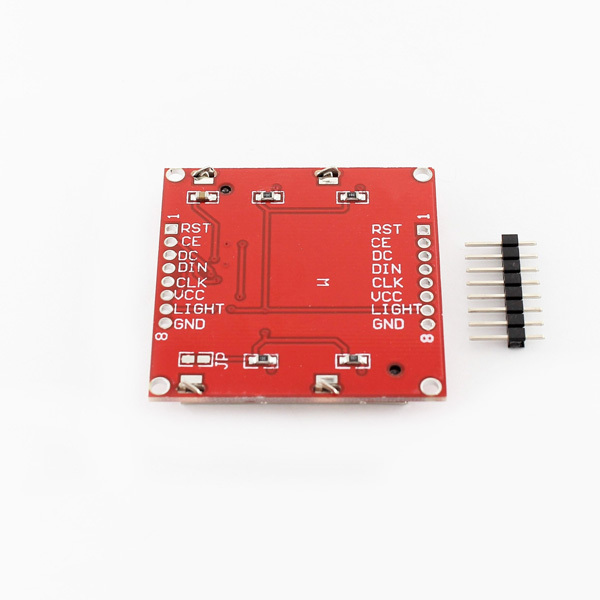 Note: do not use the pin-numbering but the labels on the pins to hook-up with the examples in the links below. 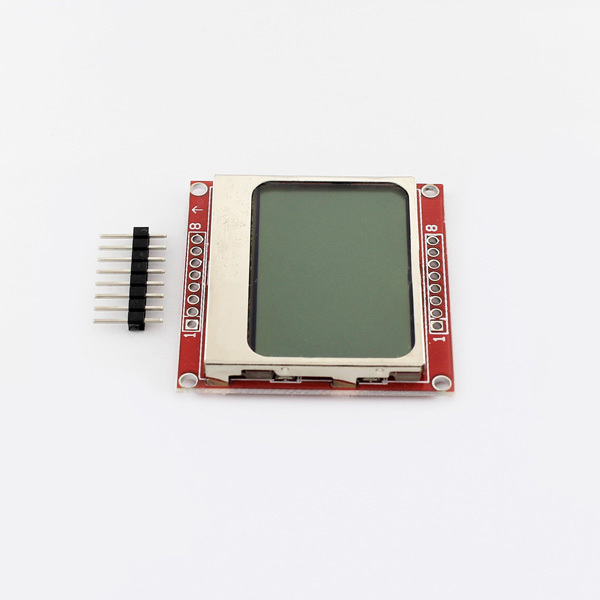 Some of the pin numbering may be different.